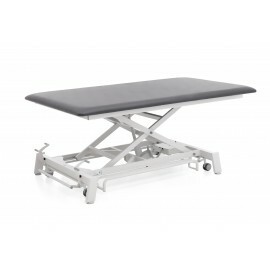 Safari treatment tables - Meden-Inmed Sp. z o.o. 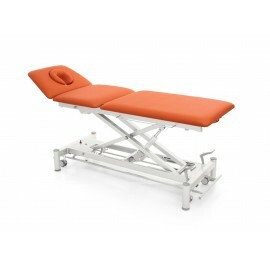 Safari Tables is a series of modern tables for massages and treatments. 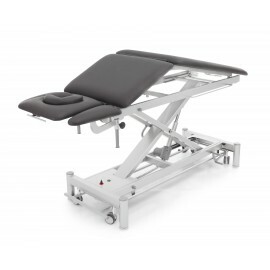 Created with the cooperation of designers, engineers and therapists, tables provide high comfort and quality during the treatment. Wide selection of colors allows to choose a table perfectly suited to personal needs. 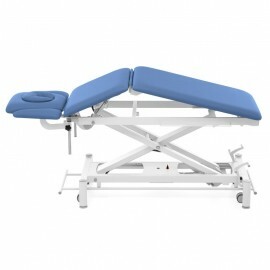 2-section table for neurological rehabilitation. 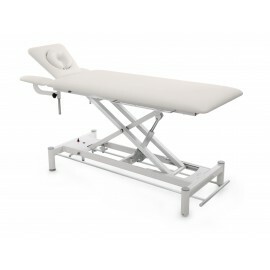 Designed for treatment of adults and children with diagnosed problems with the central nervous system and motor neuron disorders. It is used also for Bobath and Voyta therapy, orthopedic treatment or therapy after apoplexy. 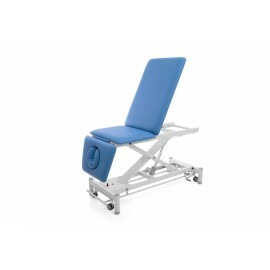 It is perfect for patients with loss of sensory ability or poor balance. 1-section table for neurological rehabilitation. 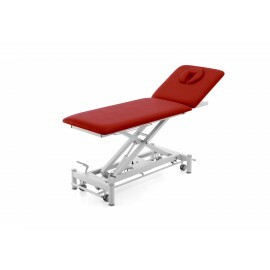 Used in professional treatment of both adults and children suffering from problems with the central nervous system, in motor neuron disorders, after apoplexy, in Bobath and Voyta therapy or orthopedic treatment. 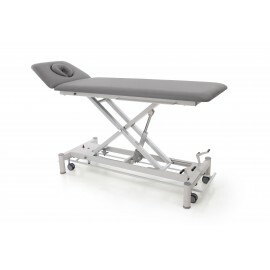 Ensure effective support for patients with loss of sensory ability or poor balance.